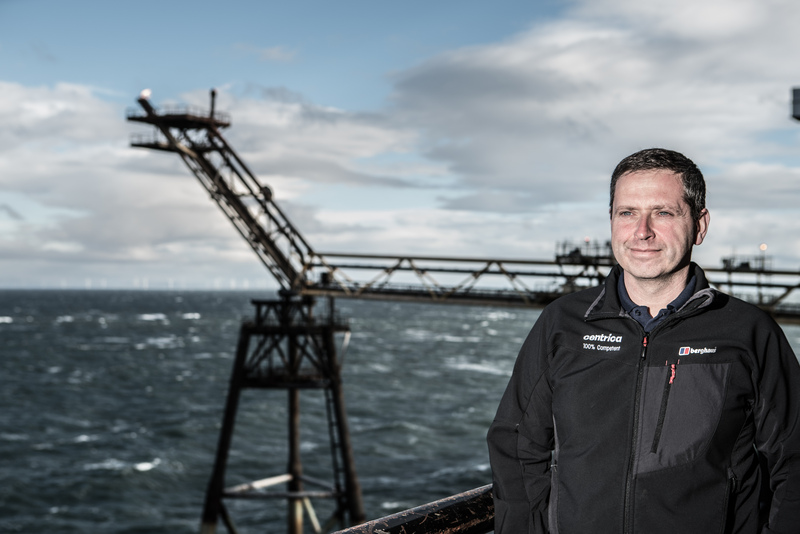 ​​​I was commissioned by Queen Margaret University and Centrica to do a set of images for a profile piece on QMU alumni Norman Todd. 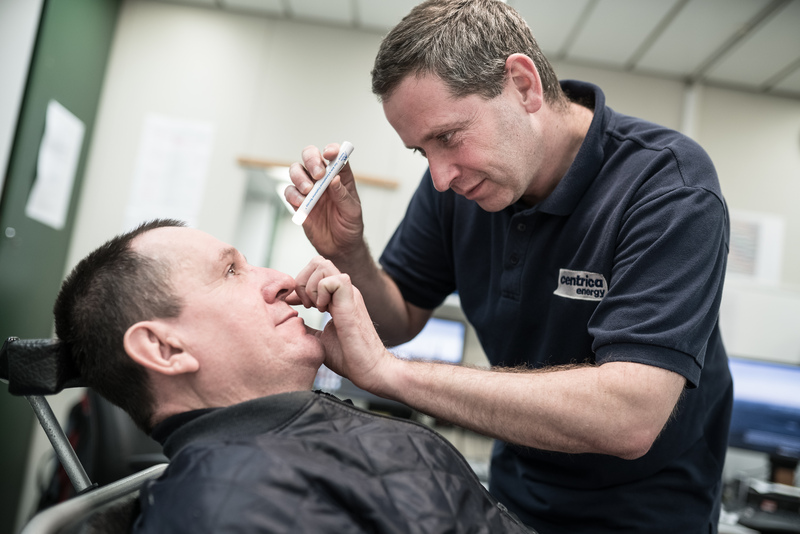 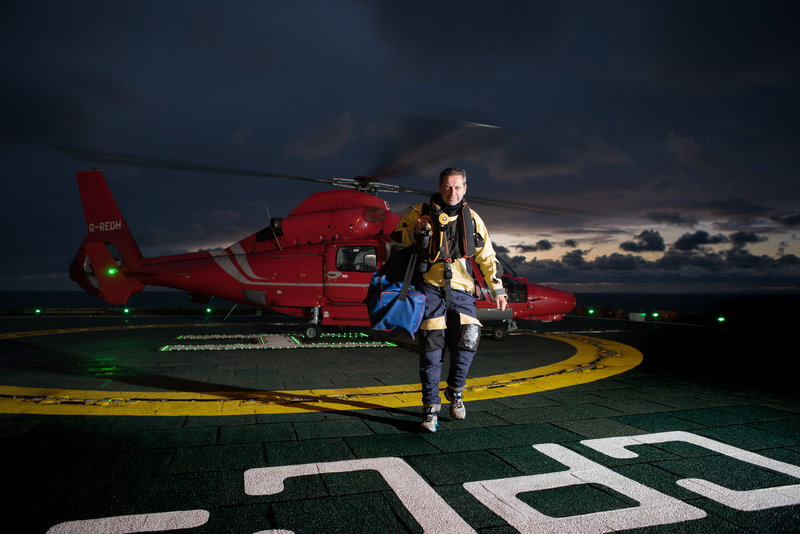 Norman is a former fisherman and now the offshore medic on the Morecambe Bay Gas rig in the Irish Sea. 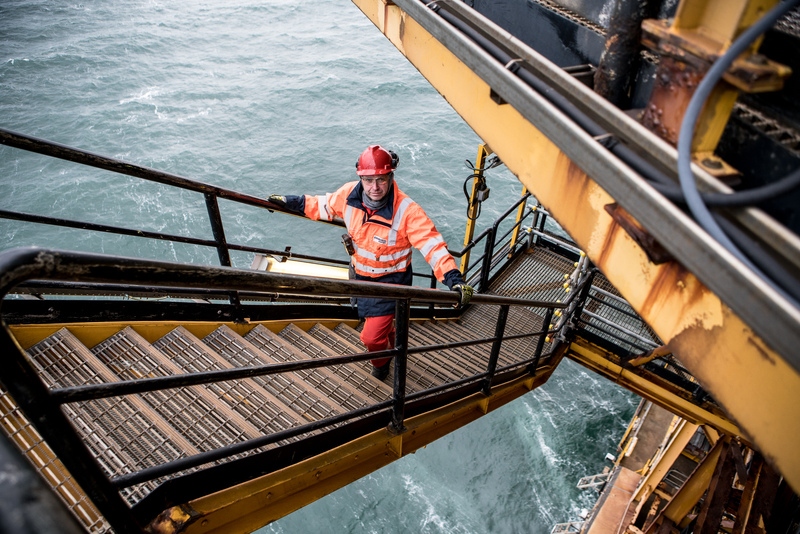 As an offshore qualified photographer, holding BOSIET survival, MIST safety training and medical certificates I am able to work on offshore industry projects in much of the world. 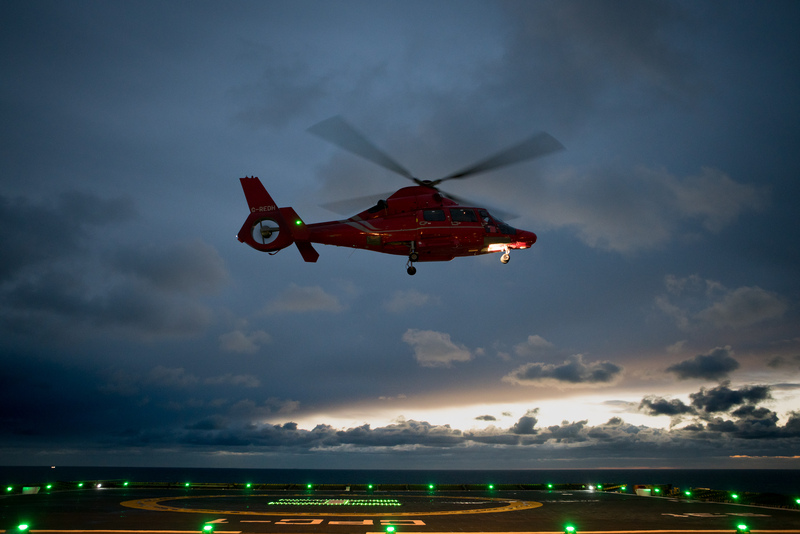 I really enjoy working in this environment and this job was no exception. 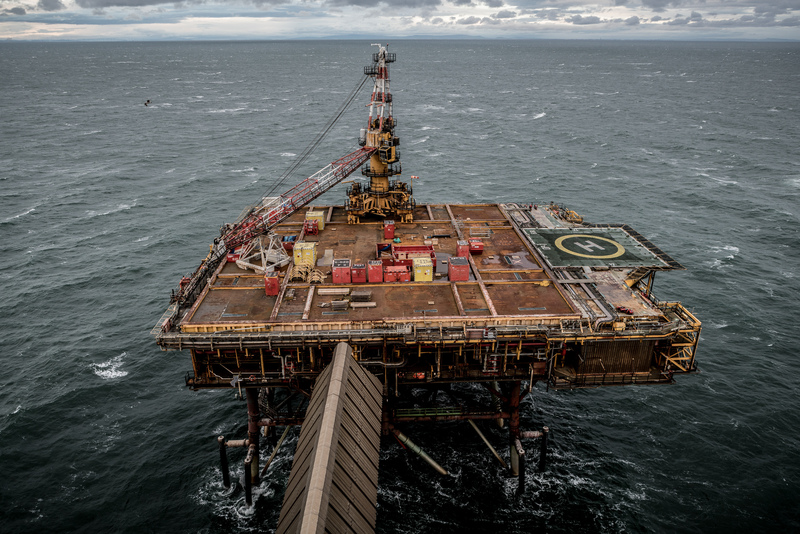 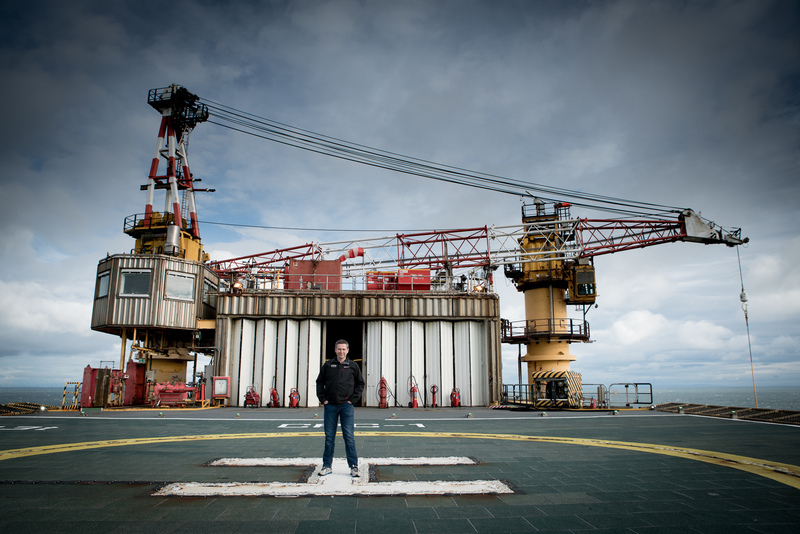 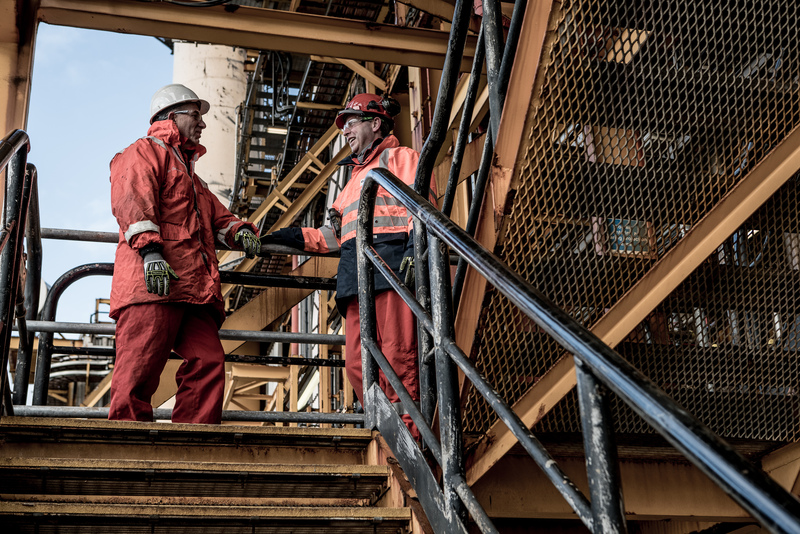 Donning the survival suit and boarding a helicopter to fly out to a rig is really exciting, as is seeing the lives of the men and women who spend half their lives working offshore.